This week was an awfully low week in sales, but when folks are selling low across the board, I guess it levels the playing field…. 3. 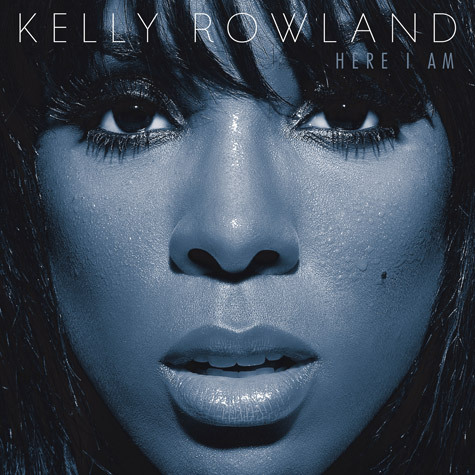 Kelly Rowland made her debut at the number 3 spot by selling 76,399 copies of her album, Here I Am, within the first week. I’m surprised she moved that many units. I took a good listen to Here I Am, and simply couldn’t bring myself to review it off of the sheer fact that I would have ripped that album to shreds. The project was atrocious. Definitely one of the most disappointing “r&b” (her words, not mine) offerings from Kelly since the Destiny Child disbandment. 4. Beyonce‘s 4 comes in at the number 4 spot, helping her grab that platinum certification which she un-surprisingly doesn’t care about. 6. Amy Winehouse‘s Back To Black sold an additional 37,386 album within the last week, placing her at the number 6 spot on the sales chart. Now I’m not surprised that people are purchasing her album, I’m just saddened that it take the death of an artist to increase their value. 10. Bad Meets Evil comes in at the number 10 spot with an additional 25,436 copies of his Hell: The Sequel sold within the last week. I must admit, he’s doing rather well for himself. Not to mention, the radio pushed singles have to be making a killing.